Cleaning your house is a normal part of your routine, but what about home maintenance? I don't mean replacing light bulbs or unclogging the toilet every once in a while. I'm talking about keeping up the areas of your house that you usually don't think about. Ignoring certain items around the house can cause serious problems down the line. Whether it's the hot water heater, the dryer or roof, some of these easily forgotten things need more of your attention than you've been giving them. Check out this list to make sure you aren't neglecting something that could cost a lot of time and money without proper upkeep. 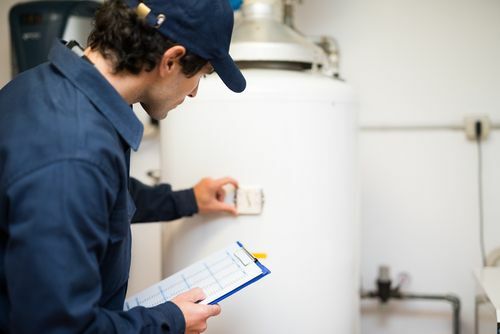 Most people don't really think about their hot water heater until it stops working. One way to ensure that it continues to do its job for a long time is to drain some of the water every year. This will eliminate the sediment that can build up on the bottom of the tank and cause the heating element to fail. If you have rain gutters on your roof, then you'll definitely want to take care of them before winter rolls around. 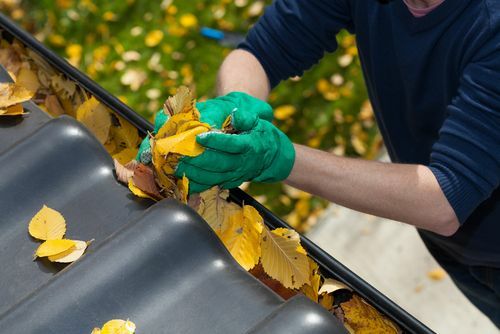 As leaves fall throughout autumn, they collect in rain gutters and can eventually clog the downspout, which will cause problems when it rains or snows. So make sure you clear out leaves, dirt and anything else that's caught in gutters and downspouts before inclement weather hits. Brooms and dustpans can get really gross after a few uses, but most people just stick them back in the closet until they're needed again. Doing this, however, just spreads dirt and germs. 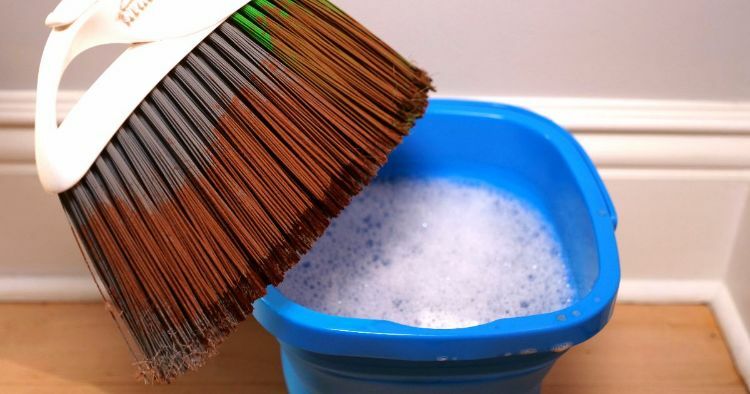 Next time you finish sweeping, soak your broom in a solution of water and dish soap for 1 hr. Let dry before you use it next. 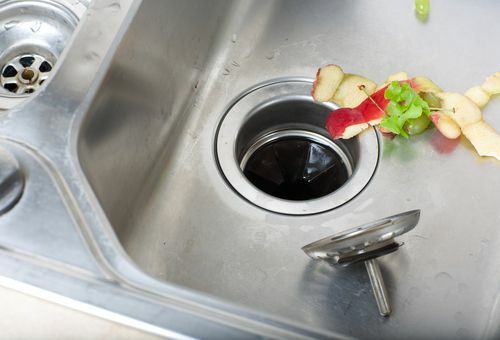 Keeping garbage disposal blades sharp is important if you want the disposal to continue to properly dispose of the gunk you pour into it. The easiest way to maintain blades is to drop in an eggshell, turn on the water and run the disposal. If you need to freshen up any lingering odor, drop in a few small lemon chunks, too. After you dry a load of laundry, it's normal to clean off the lint trap. But what about all the lint and dirt caught where the lint trap can't reach? If you let that build up for too long, the dryer will start to overheat and can burn clothes or even start a fire. To prevent this buildup, use a flat vacuum attachment to get clogs out of the vent trap and clean out the dryer vent duct with a large brush. You can get these items as part of a DIY dryer vent kit. 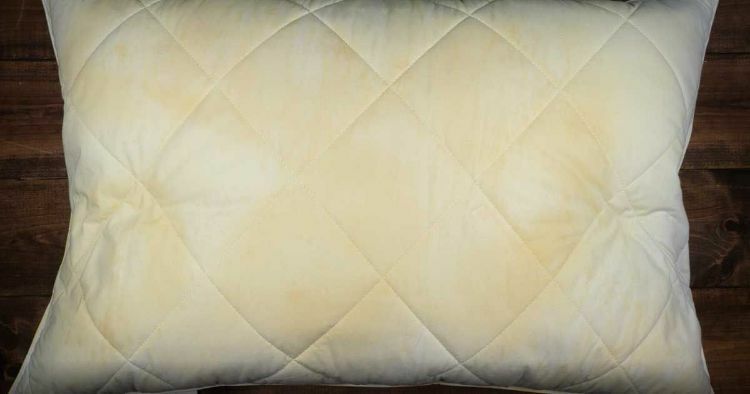 Although most people wash their pillowcases often enough, how many times have you washed your pillows? It's pretty easy. Toss the dirty pillow in the laundry. Add detergent mixed in with hydrogen peroxide and vinegar before running the cycle. The last thing you want to deal with is a roof issue. Whether you have a minor leak or a section collapsing into the rest of your house, roofing problems are going to be an extremely expensive hassle. The quickest way to prevent anything from going wrong is to inspect the shingles. If any are missing or damaged, replace them as soon as possible. 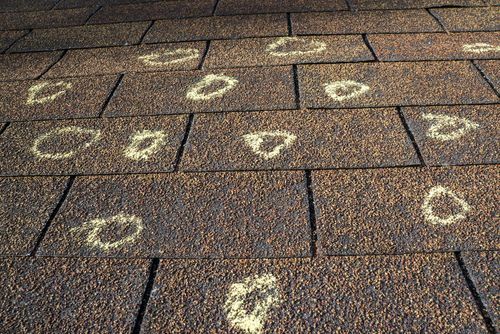 If you aren't sure you have the expertise to assess any potential shingle damage, call in a professional. It will save you time and money in the long run. As soon as summer ends, most people kind of forget about their air conditioners until May rolls around again. Next thing they know, it's the hottest day in July and suddenly the air conditioning fails. This is likely due to an issue with the screen filter. If the filters on the unit aren't kept clean, they can clog with dirt and cause the unit to fail. With an outdoor unit, you need to make sure that weeds and grass aren't growing into any of the openings. The most important tip, though, is to regularly replace its filters. 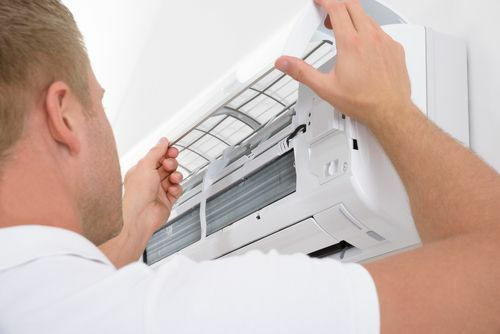 Don't wait until you're sweating it out in the middle of summer to take care of the air-conditioning unit. 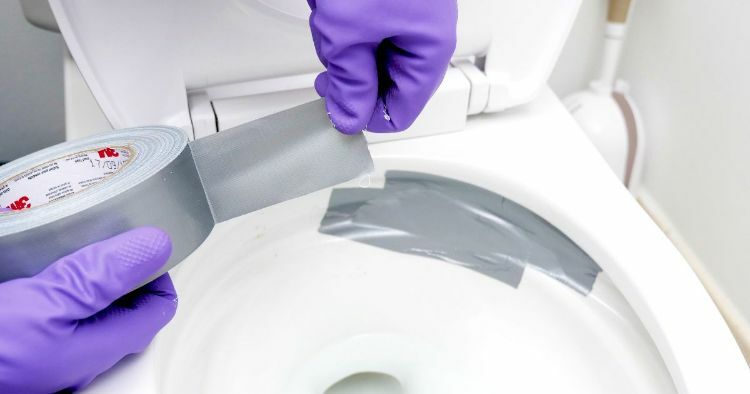 You probably clean your toilet regularly, but how often do you clean the toilet siphons? Trust me; it's time. 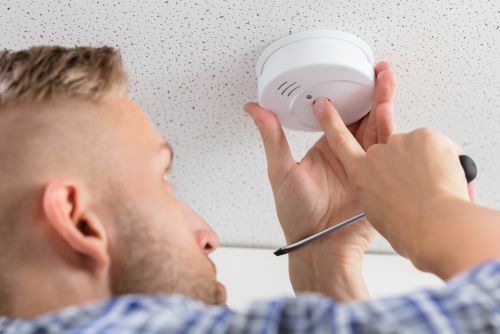 This one probably seems pretty obvious -- of course you check your smoke detectors regularly. All you have to do is reach up and push the button to make sure each smoke detector beeps, right? Wrong. That only proves that it can make noise, which doesn't necessarily mean it's working properly. To really test it, light two or three matches, blow them out and hold them under the detector so the smoke drifts toward it. If that doesn't set it off, the smoke detector isn't working. 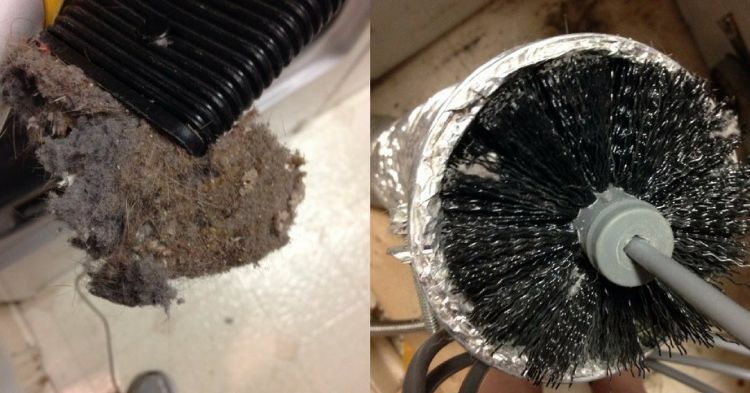 It's easy to forget about cleaning refrigerator coils because you never see them. They're either behind or on the bottom of the unit, so they fall into the "out of sight, out of mind" category. But as those coils become coated in pet hair, dirt and grease, they have to put out extra effort to keep the fridge cool. And the more energy those coils exert, the higher your bill is going to be for the month. Fortunately, all you have to do to clean the coils is unplug the fridge, use a vacuum hose to get rid of the dirt and hair, and clean off any remaining gunk with soap and water. Different types of sinks require different types of cleaning. 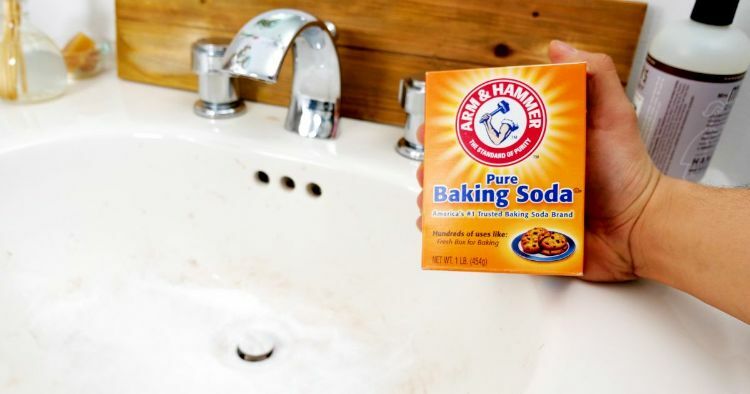 Try a baking soda solution the next time you tackle the porcelain sink. 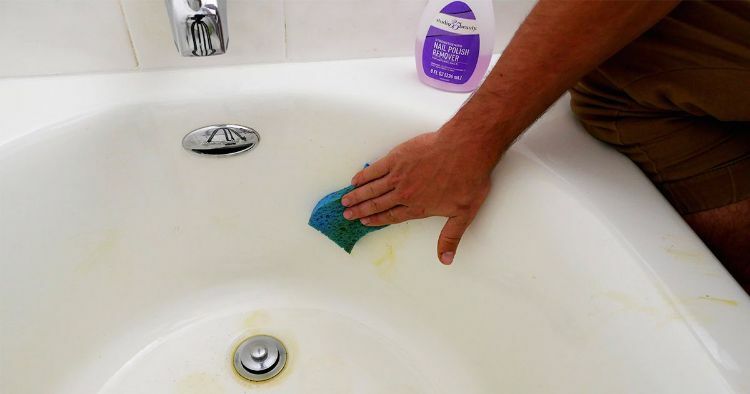 If your tub is suffering from grime, instead of buying expensive store-bought products, you can also try using nail polish remover. 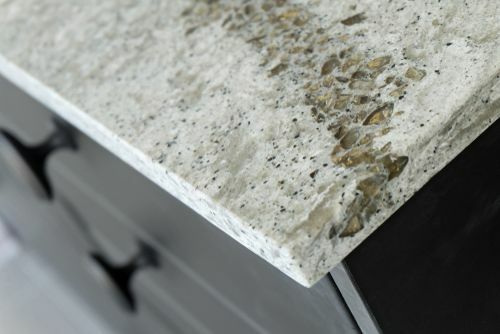 Stone has grown in popularity over the years and is now used for countertops in the kitchen or bathroom and for flooring throughout the house. But if you're going to invest in stone surfaces, then you're also going to have to take the time to reseal the stone every year. To do this, buy the type of sealer that works for your stone and apply it with a rag. After the sealer is dry, use a dry towel to wipe away any extra sealer. And make sure you read the instructions on the sealer to determine how many coats you'll need to put on and how much drying time is required. If you have a fireplace that serves a purpose other than just decoration, then you need to clean it every once in a while. You can hire someone to do this (I recommend the dancing chimney sweeps from "Mary Poppins") or you can take care of it yourself. 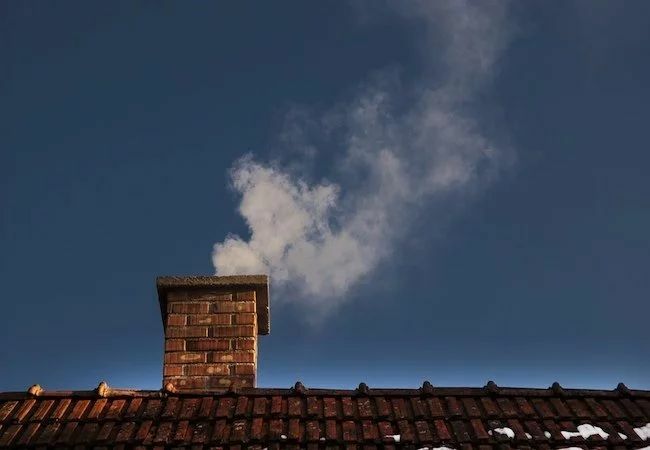 Should you decide to undertake this project on your own, you'll need to invest in protective goggles, a ladder, a large chimney brush and enough plastic sheeting to block off the fireplace from the rest of the room.